Established in 1851, Florida State University is a student-centric, community- and research-focused university with a student body of more than 40,000 graduate and undergraduate students. 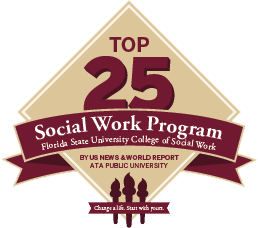 The oldest university in Florida, FSU is also in the top 50 public universities in the United States, and the College of Social Work’s Master of Social Work is the oldest program in Florida and one of the first programs in the Southeast. 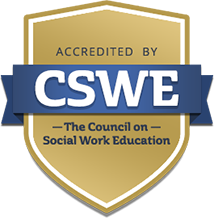 Established in 1928, FSU was also the first school in the world to offer a Master of Social Work through an accredited online program. Adult learners enjoy a virtual online learning environment that connects students with their peers, faculty, and other professionals. 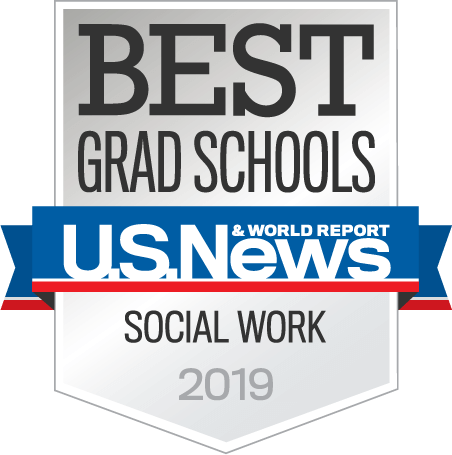 In addition, field placements guided by the College of Social Work’s Office of Professional Development offer opportunities for students to gain real-world experience in a variety of fields across multiple states. FSU graduates are career-ready individuals who not only solve problems, but proactively prevent them.